The storm of the season just rolled through California this last week bringing up to 6-10 feet of snow to a handful of lucky ski resorts. Multiple feet and a few consecutive days of double-digit snowfall left more than enough powder for skiers and riders to pick through. 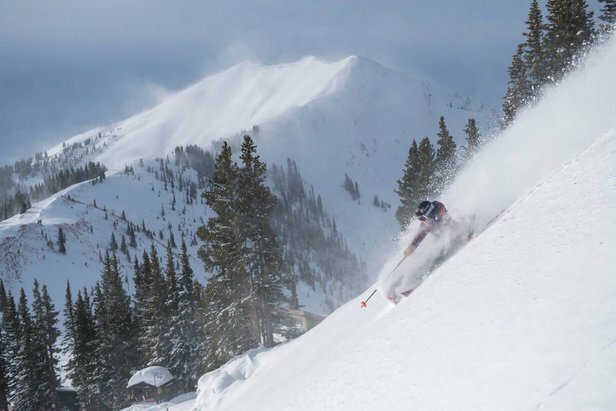 Utah profited from the recent storms as well, with a handful of ski resorts recording between 50-80 inches. 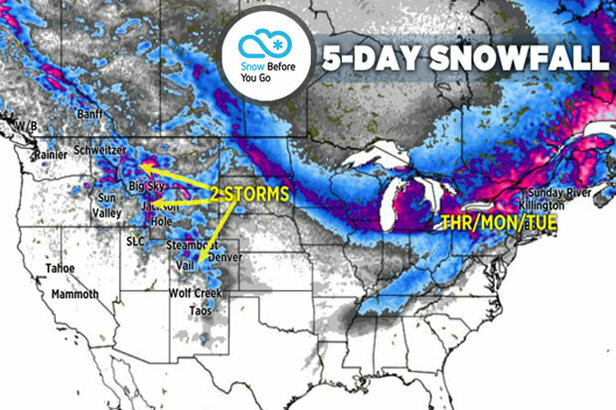 The Northeast and Midwest saw a few small bouts of snowfall.